Several locations have been suggested as probable idenfications of Aratta, now, there is firm evidence that it was in the region of modern Ukraine, north of the Black Sea and Sea of Azov. While many Western texts still refer to Sumer as being the oldest civilisation with writing, Ukraine has something far older. 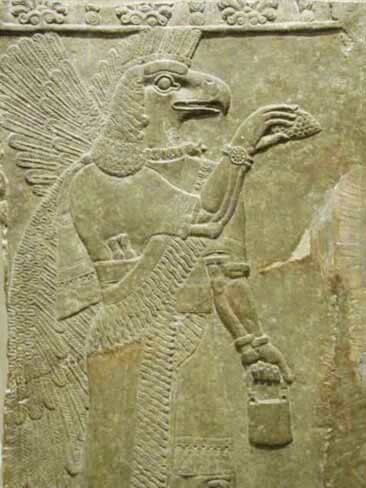 This was Aratta, recorded in the Sumerian epic tale Enmerkar and the Land of Aratta. This was the cradle of civilisation and Kamyana Mohyla was its most significant sanctuary. This is a very special place. 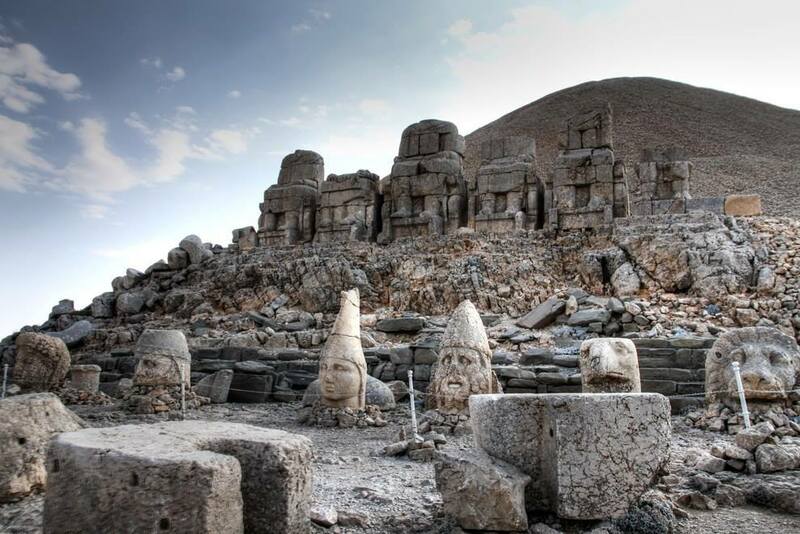 It is the oldest known sanctuary-observatory in the world. Aratta is now recognised as having been the world’s most ancient (known) civilisation. It developed in the steppes north of the Black Sea (in modern Ukraine) long before the Sumerian civilisation originated, and from there it radiated its culture into India, Mesopotamia, Egypt, Western China and across Europe. Relics of Aratta are increasingly identified in Ukraine. Just learned of this, a few days ago… this is cool! Thirty thousand years ago! http://www.megalithomania.co.uk/2009d… – get the full DVD with interview, or download video MP4 or audio MP3. Watch exclusive interview here: https://youtu.be/Fpdehlw64p8. Lost connections to the origins of the magnificent super-cultures of Sumer and India are explored and restored in this fresh, personal perspective on the remarkable megalithic cultures of Ukraine. This territory was the site of the most enormous ancient cities on Earth associated with Aratta, the first recorded state in history and the fabled homeland of the Sumerians of Mesopotamia. 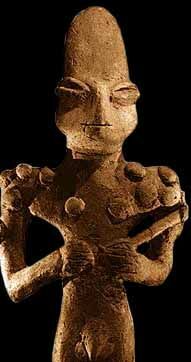 This talk introduces the Trypillian civilization; Neolithic Vedic serpent graves; the Serpent’s Wall; Druidic ceremony at the vast megalithic temple sanctuary of Stone Grave; the False Mountain of Enlila and the granite sanctuary-observatory of Steppe pyramid (still venerated by Tibetan llamas). The techniques of mytho-history and modern plasma science are combined with archaeological excavation to innovatively comprehend the Ukrainian megalithic landscape and its associated traditions. Despite the legacy of communism, politics and the inherent problems of penetrating Ukrainian and Russian languages, this land, its people and its true history are belatedly emerging to take their long-overdue place on the world stage. Biography: Tim and Lee are freelance translators examining the polysemantics of the ancient world through their research work in linguistic history, mytho-history, catastrophism and plasma science. Their long shared interest in megaliths and the associated panoramic and spiritual localities across Wessex and Wales was just the start of a long geographical pilgrimage towards researching the ancient history and associated cosmology of Sumer in Mesopotamia. 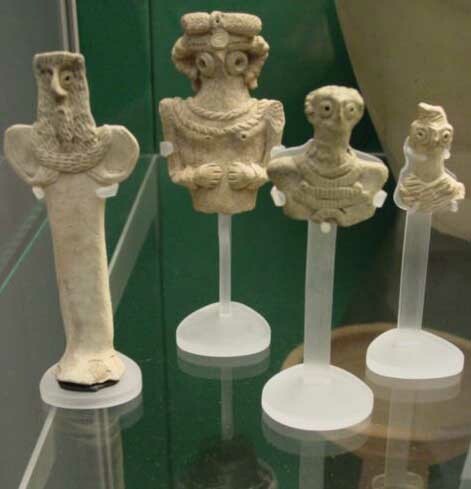 Further research on Sumer eventually led to the pre-Sumerian Aratta and the Trypillian civilisation of ancient Ukraine. 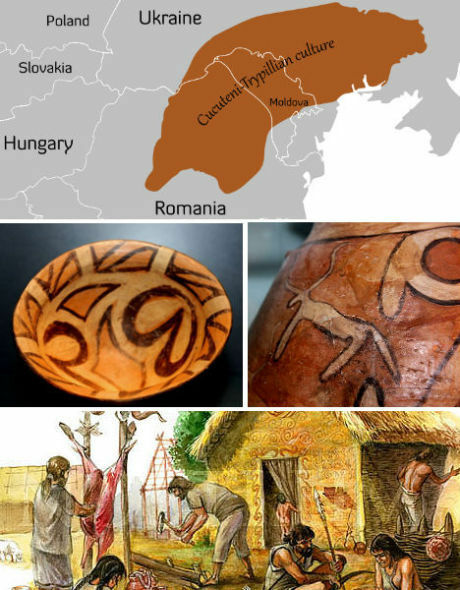 Following fieldwork in Ukraine, Malta and Italy, they recently presented a paper to the Vatican Conference on the Cucuteni-Trypillia civilisation of Romania, Ukraine and Moldova and have contributed to books on that culture. Both are engaged in international collaborative research on anomalies found in radio-isotope decay within granites that have been linked to cataclysmic plasma events recorded in the petroglyphs of ancient man. Megalithomania is on it… from two years ago. Gosh, I am so unplugged. this guy’s a little different. More from the crew out of the UK. I fully expect much more to be revealed here and elsewhere in the time yet to come. ← Recording of Confederate “General” Julius Howell – a first person account of the Civil War.